Blog by Acworth, Georgia portrait, small event and wedding photographer. Making portraits for businesses, social media and online dating profiles, individuals, couples and families. Snow changed a lot of plans around here today. My kids were off, my husband couldn't make it in to work and I had to cancel a shoot for one of my personal projects. It snowed quite a bit here, for Georgia anyway. The kids will be off tomorrow, too. I know people who live much further north laugh at how things grind to a halt here over a few inches of snow, but it's for the best. Anytime anything but rays of sunshine fall from the sky, too many people behave as if they never learned how to drive. So we were, for all intents and purposes, snowed in. While the kids (and my husband) played outside, I updated my website. Once that was done, I ventured outside to take a few pictures. 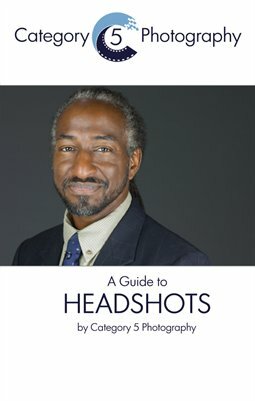 Atlanta headshot, portrait, small wedding and event photography. Portrait sessions done on location or in studio.